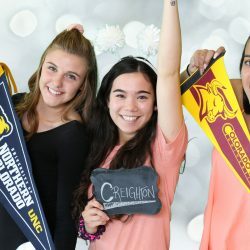 The school year provides plenty of opportunity to encourage student activity, and there’s little doubt that with each activity a slew of selfies will be taken. 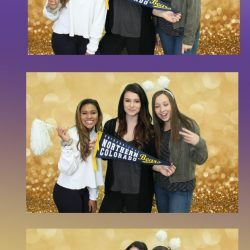 Unfortunately, those self-taken pics won’t help students get to know each other, have them reach outside of their friend group or even create a positive vibe within the student body. 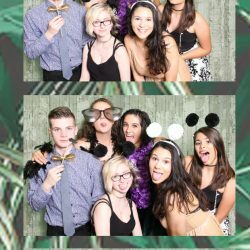 Exposure Selfie changes all of that. 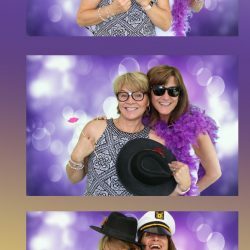 With our state-of-the-art portable photo booth, your school event is transformed from basic to epic. 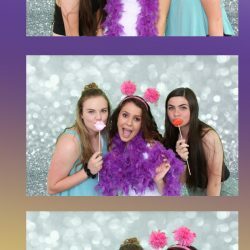 Exposure Selfie Photo Booth is fully equipped with today’s picture-taking software, and we create customized photos and photo strips to meet your needs. 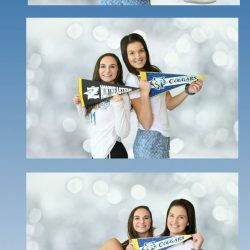 Add school mascots and club names, custom frames or personalized backgrounds to ramp up the fun. 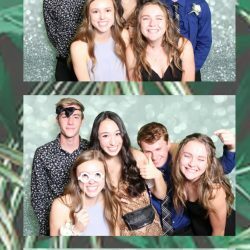 Our wifi-capabilities allow the stars of the night to instantly text or email and share their favorites while keeping high-quality 4×6 prints or photo strips for themselves. 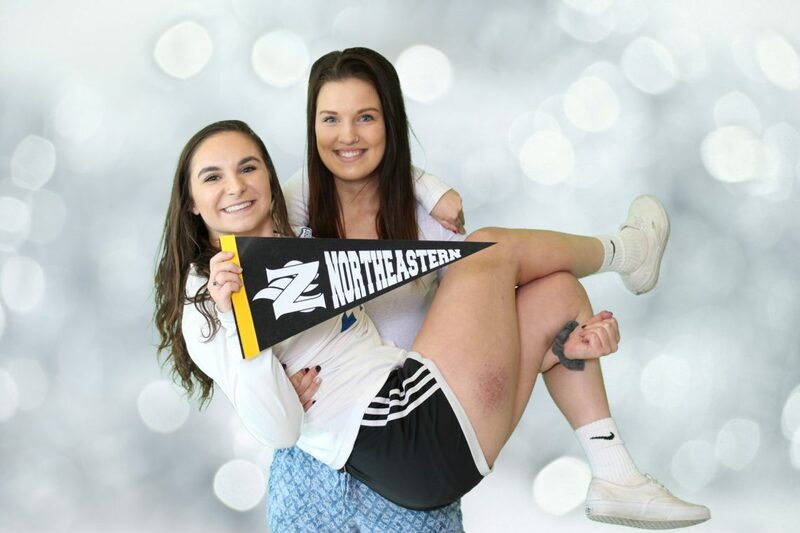 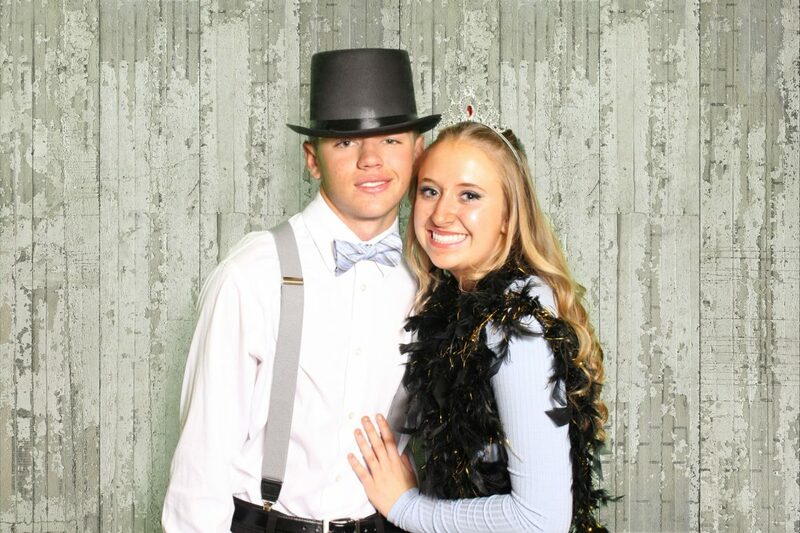 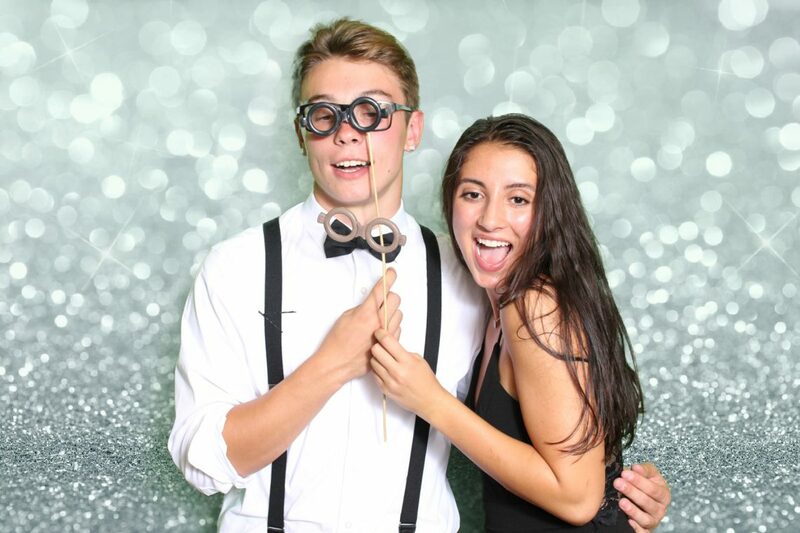 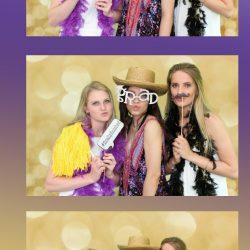 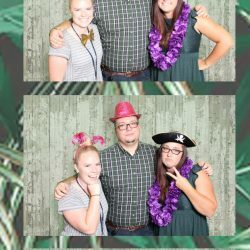 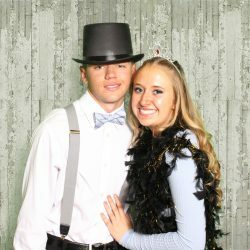 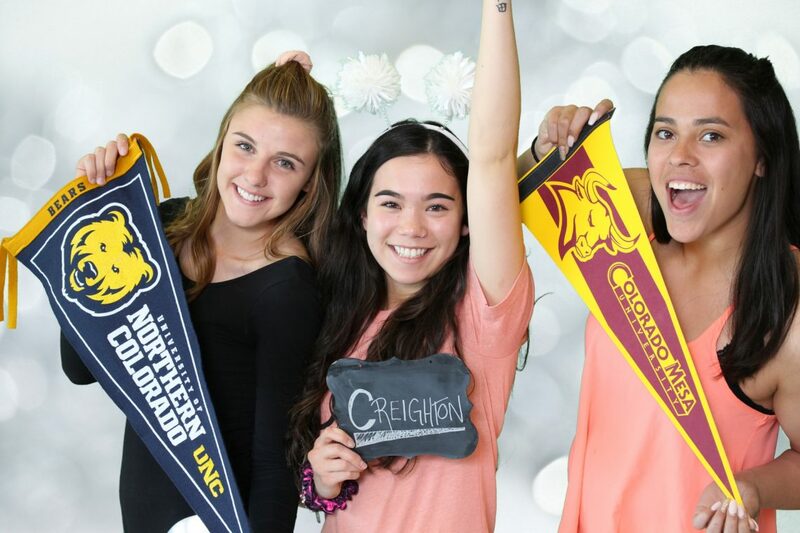 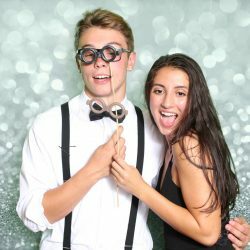 From football games and college commitment days to proms to graduations, a well-placed photo booth allows teachers, staff and students to create memories of the best moments of high school. 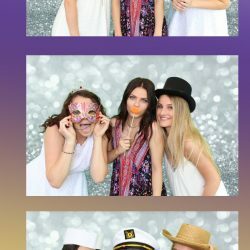 And what better way to congratulate and commemorate your graduate than to host a photo booth? 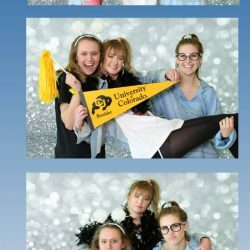 After helping several classes of Northern Colorado students capture the moments that mean the most to them, our event booth attendant always works to ensure a fun and positive experience for all. 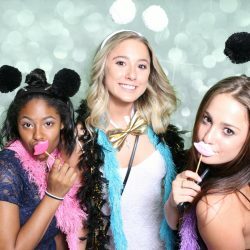 What does your school need for its next event? 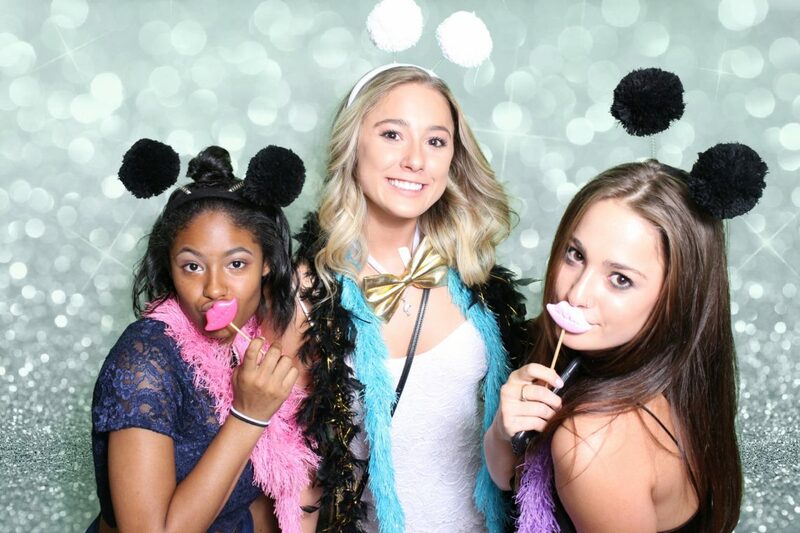 Contact us to chat about having Exposure Selfie at your next school function! 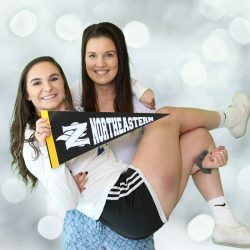 Check out our featured work below!